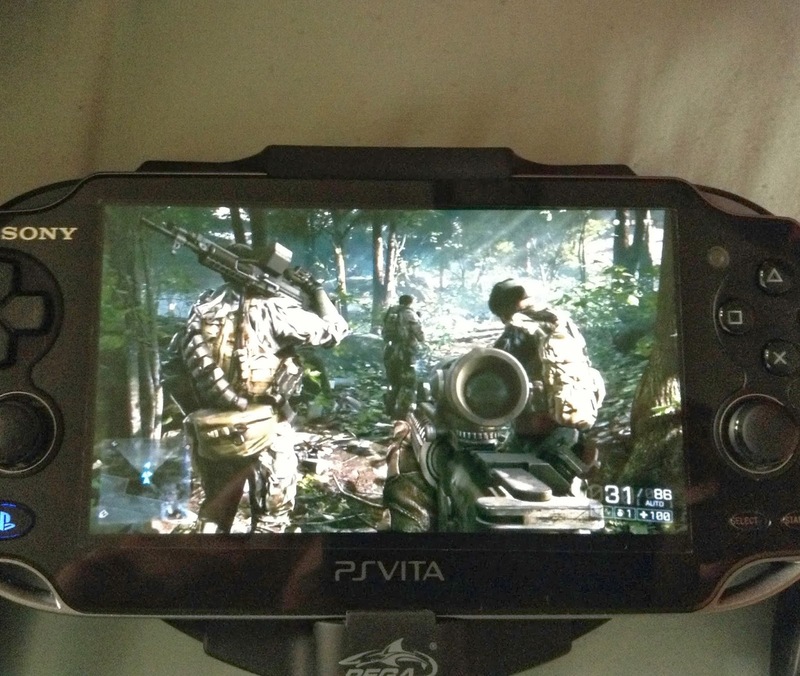 Sony President Shuhei Yoshida has confirmed that DICE's massive shooter Battlefield 4 will be PS Vita Compatible, more details inside……..
Yoshida confirmed that at launch the PS4 will be able to stream Battlefield 4 directly to your PS Vita. Though it has been confirmed that remote play will be compatible with most games its nice to have some concrete evidence for specific games. The PS4 will feature a day 1 update in order to stream games to your PS Vita. Let us know what game you will remote play in the comments below!